Kroger is in the middle of plans to expand its ClickList online ordering to an anticipated 1,200 stores nationwide, with 60 planned this year. The news came exclusively via an article from Cincinnati's WCPO Channel 9 News, who reported on the supermarket retailer's plans for the service. At least 60 Kroger stores will receive ClickList ordering capabilities in 2015, the news channel reports. The retailer currently operates around 2,600 stores through 34 states. No expected timeline for the rollout is available, but the retailer wants to get it accomplished as soon as possible. ClickList lets customers shop for their groceries online, then arrive at the store to make their purchase. A Kroger employee will select and package the customer's order, and have it ready for pickup. In the pilot store, located in Liberty Township, Ohio, ClickList customers are able to pick up their orders via a drive-up window in the back of the store. 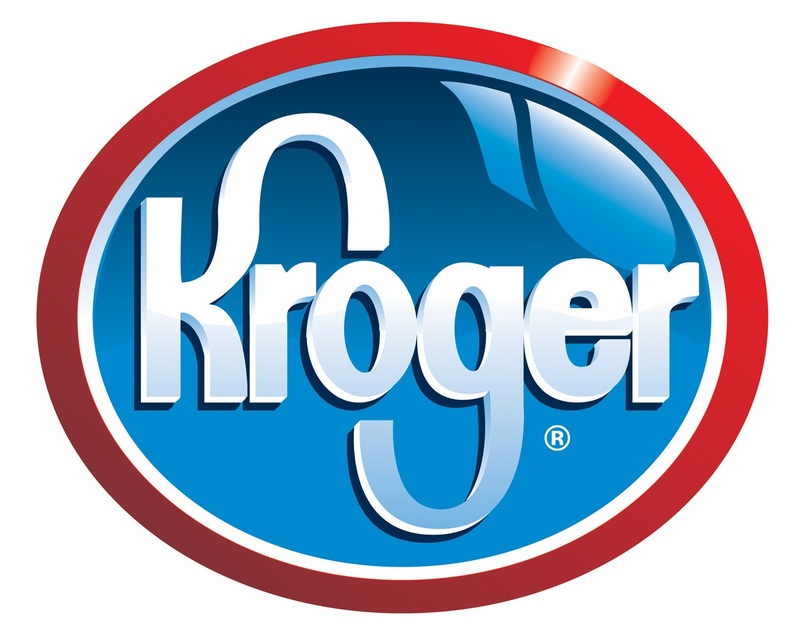 Last month, Kroger added ClickList to their Lebanon, Ohio store. Earlier this year, Kroger bought a significant portion of the analytics firm previously known as dunnhumby (now 84.51), and is now using the data from 84.51 to determine what stores should receive ClickList, Supermarket News reports. One store that may receive ClickList capabilities is the new planned Kroger in Toledo, Ohio, as news reports show that the updated store proposal includes ClickList plans. Kroger purchased Harris Teeter, an upscale grocery chain, in July 2013 for a reported $2.5 million, with the merger complete in January 2014. The purchase of the grocery chain and its assets paved the way for ClickList. Harris Teeter already offered online ordering, and reports said that Kroger would model its online ordering after Harris Teeter's click-and-collect system, which has resulted in ClickList. ClickList is a vast improvement on Harris Teeter's model, because the technology is able to handle more orders simultaneously, and streamline the process for employees and customers; the Harris Teeter technology only allowed for one order picking at a time. In retail, the grocery industry is one that's facing some competition from retailers that are non-traditional. In some areas, fresh grocery delivery by companies such as PeaPod and Fresh Direct make it possible for customers to get groceries delivered to their door, and now Amazon has entered the space with Amazon Fresh. Amazon Prime already features a number of dry grocery goods, pet supplies, and other options one could find at a grocer, but now Amazon Fresh offers groceries including meat, vegetables and more to certain markets. Kroger's eventual rollout of ClickList to over 1,000 stores can give them a competitive edge, especially in areas where Amazon Fresh isn't yet available.